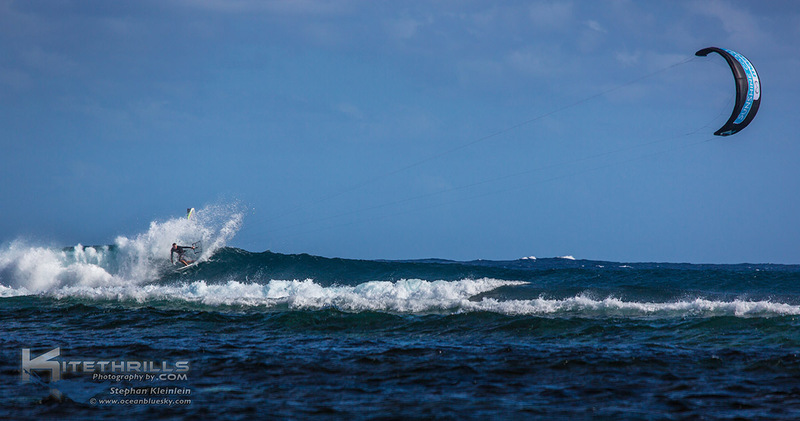 Mauritius needs little introduction for seasoned kitesurfers. It’s a place with a ‘must do’ tag on most kiters’ bucket lists. 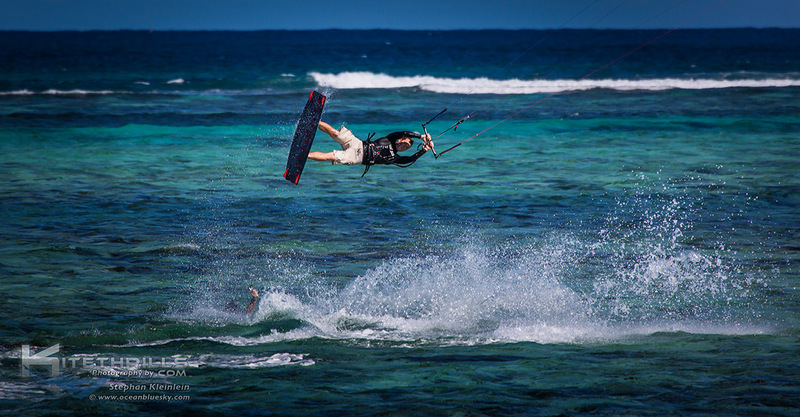 Home to the famous One Eye break, and host to the world kitesurf tour, Mauritius carries an alluring reputation for all kitesurfers, but especially for wave riders. Mauritius is a culturally diverse republic on a lush green volcanic island in the western Indian Ocean. 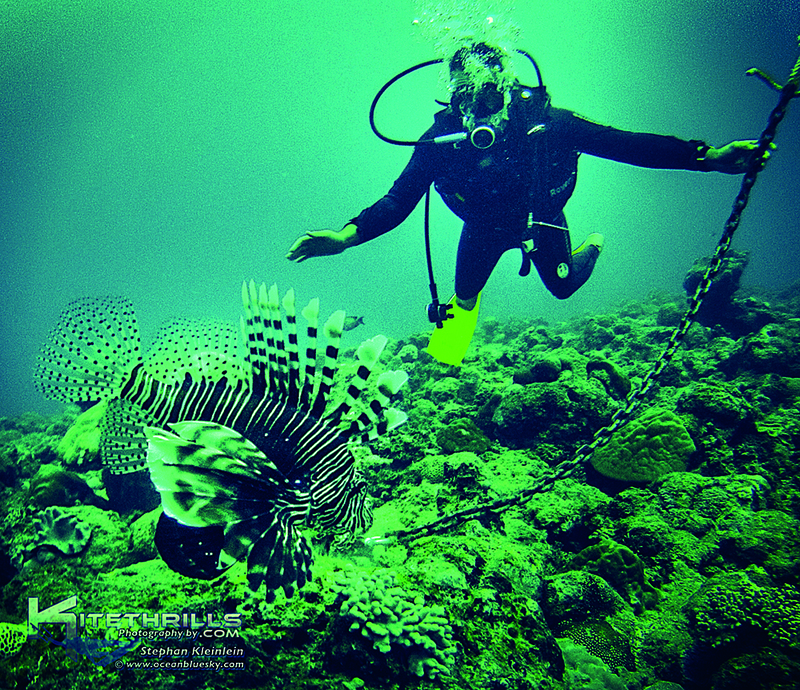 It has a wide, fringing reef surrounding white coral sand beaches as well as a strong tourism industry with a long list of activities and attractions. The island sits in the world’s most consistent trade wind belt – the Indian Ocean trades. With very little between Mauritius and the Southern Ocean, the winter ground swells arrive with consistency and power. 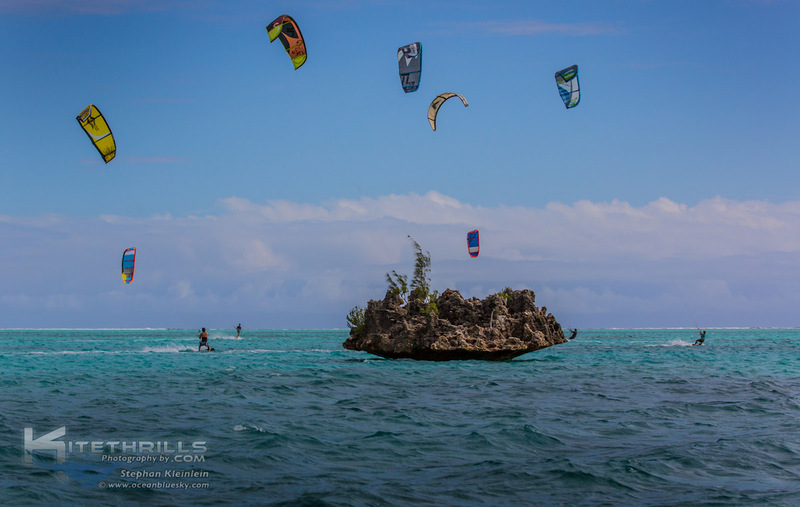 The wide reef not only protects the island from the regular, powerful swell, but it also provides a huge playground for kiting flat water. Large waist deep lagoons with warm, clear water are the perfect learning grounds, from beginner to pro. Testament to the reliably excellent conditions is the fact that all the major equipment brands have held product testing, promo trips or dealer meetings there, and many keep returning year after year. It’s just that good. 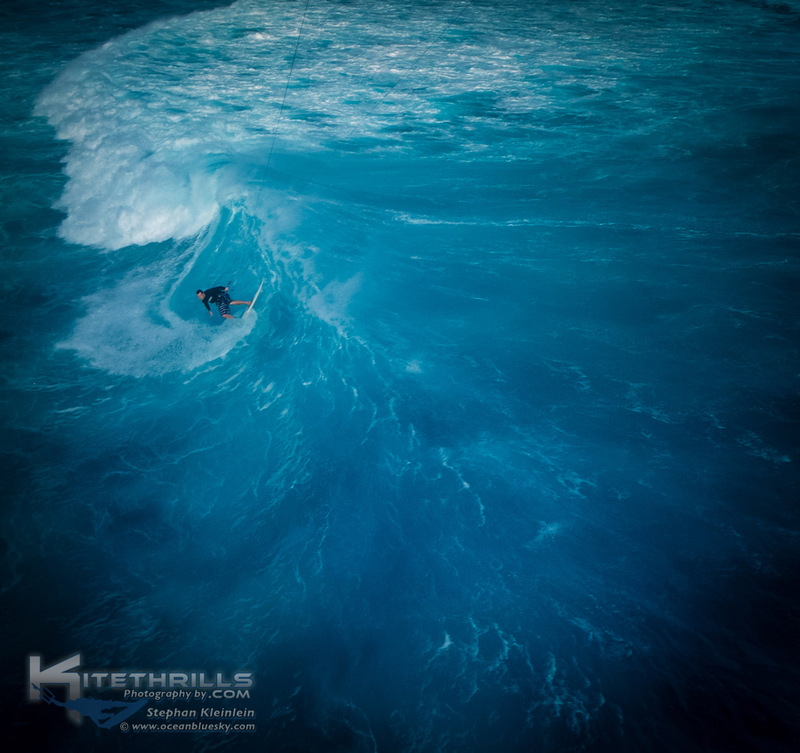 Conditions vary across the island, but Australian tour operator Kitethrills Travel has been returning to the south west region known as Le Morne since 2010. Here, the nearby mountains compress the wind past a huge playground of flat water lagoons and a wide choice of waves. The SE trades blow over 13 knots around 80% of days in winter, with the normal wind around the perfect 18-knot mark. Don’t be surprised if you don’t get off your small kite for two weeks. Half a dozen schools operate in a big area known as Beginner Bay, where waist deep water with hardly any chop and a sandy bottom allows rapid progression. It’s often crowded so catch a boat ride upwind to the less crowded sand bar in the middle of the lagoon. Wave riders are seriously spoilt for choice. Launch from your hotel beach and you’re upwind of six different wave options. First you’ll pass two shallow points in the lagoon where reforming waves break rarely more than chest high and only 100m from shore. They are the perfect intro to waves for first timers. Keep riding and on your left is the peeling but hollow wave Platin Rouge. On your right is Small Reef. The cross onshore winds, easy-to-ride lefts and rights, and the closeness to the beach make this fun wave a popular choice. Further out you’ll find the much-loved left-hander Manawa. This is a great wave for intermediate riders to get the big wave exhilaration, without the life threatening adventure required in most destinations. 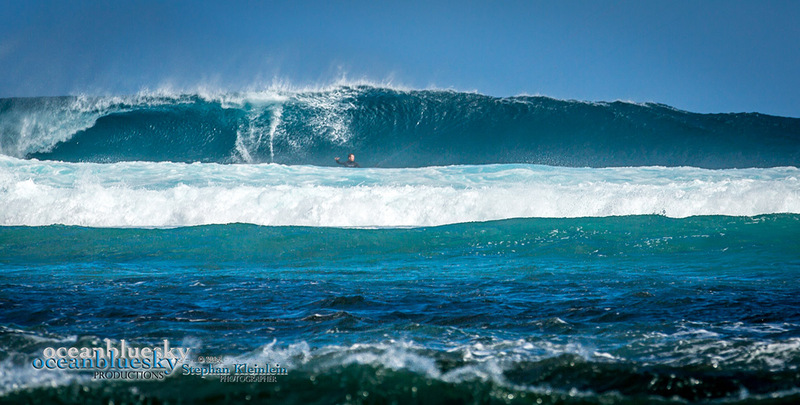 Manawa is a slow but very big wave that breaks forward rather than left. It’s an ego wave, letting you take on its big size with aggressive attacks at the lip without big consequences for getting it wrong. 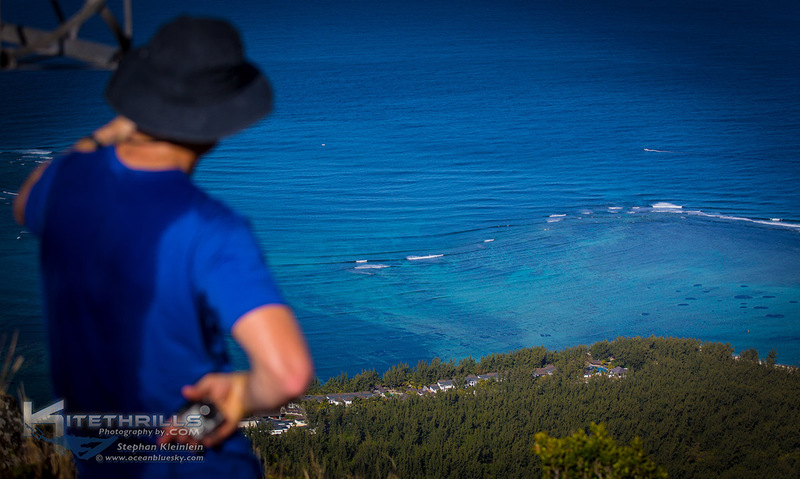 Downwind is Chameaux, an awesome short wall of about 50-100m before a kink in the reef signals the start of the famous One Eye wall. Manawa Chameaux and One Eye all enjoy the perfect cross-offshore wind direction letting you leave your kite almost still for the whole ride. That ride on One Eye could be over 400m of perfection. One of the great and rare things about the waves here is that despite their famous perfection, you won’t be forever avoiding surfers or giving them priority on every wave. At One Eye they are way down the line and out of the way. Mauritius is a big island of 2 million people with a long list of tourism activities. 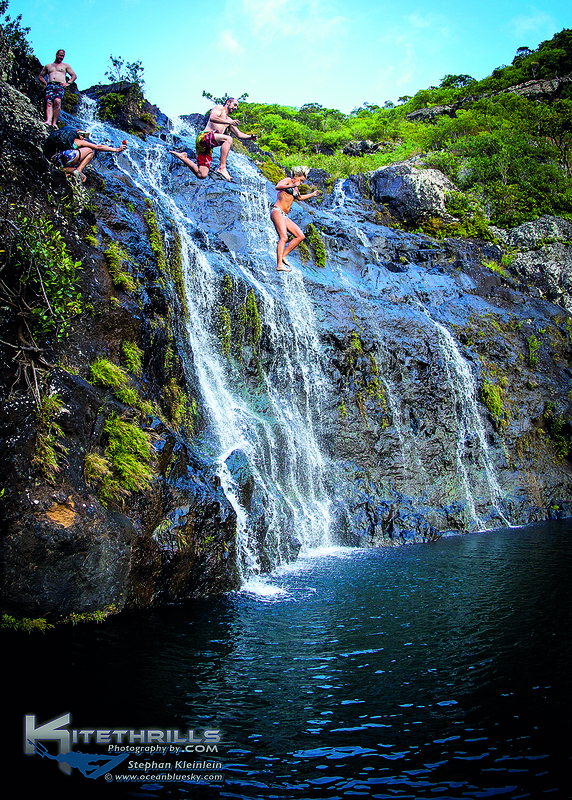 The high peaks and parks offer great walks, canyoning and waterfalls. The diverse culture and rich history evolved fascinating museums and temples. The island lifestyle offers all the water sports and boating experiences. Some of the popular activities include swimming with dolphins, the Seven Waterfalls walk, visiting markets and temples, and climbing mountain peaks. Air Mauritius is the only airline that flies to Mauritius from Australia. They fly direct from Perth with some connecting flights from the East Coast. Tourist visas are issued on arrival. 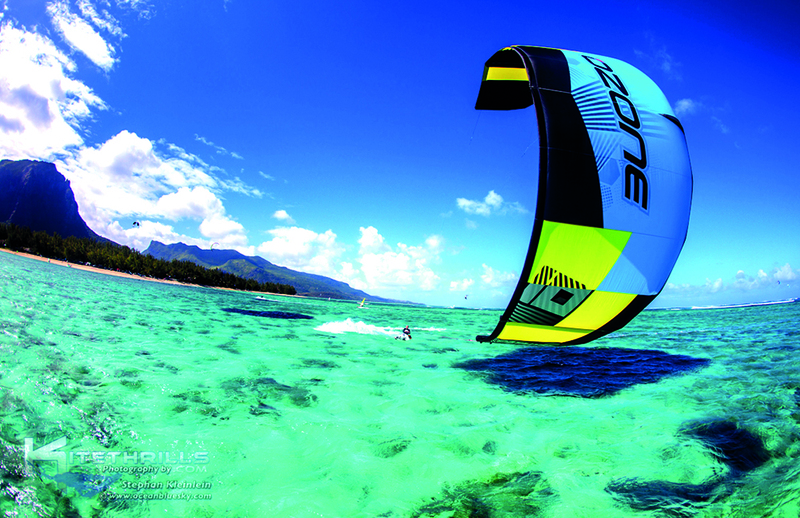 Mauritius winds are most reliable from June to November, with the biggest swells in mid winter to spring, however the crowds also arrive from Europe in late July and August. 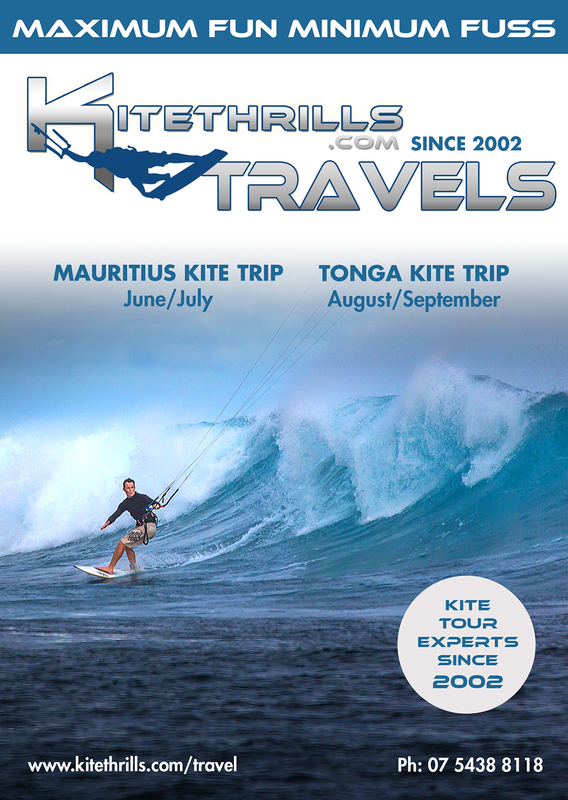 Kitethrills Travel tours run in June and July each year. The cost is $2199 for 13 nights. You’ll stay in 4-star luxury on the water, with all your food, alcohol, safety boat support and a coaching clinic included. Additional lessons cost extra. Kids under 12 stay free and teenagers get 25% off. There are loads of extras including windsurf and SUP access for free as well as intro scuba lessons, evening entertainment and free access to resort facilities. 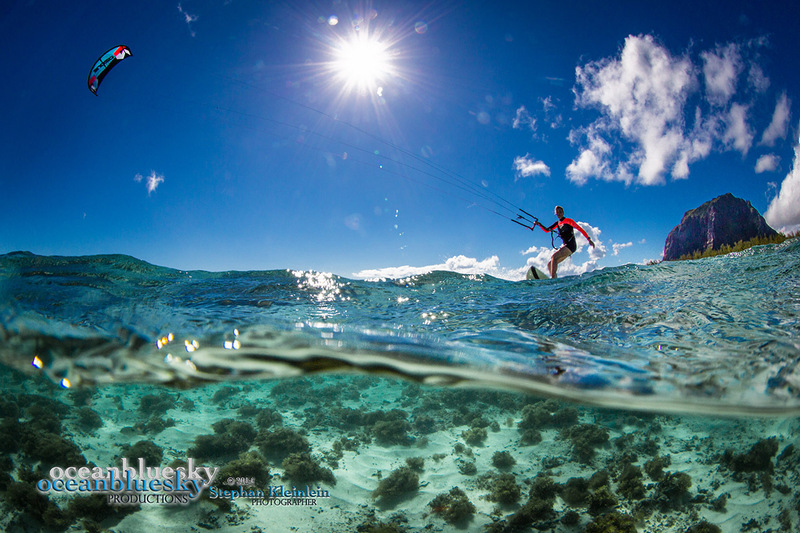 Check out www.kitethrills.com/Mauritius for full details.